Thinking of buying a new house at the beginning of next year? 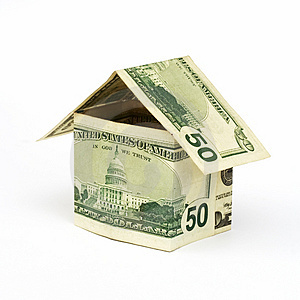 Today’s article discusses how you can evade paying way too much for a new home. Here’s one tip, “Do not rush into buying a house. While this is your potential home, it is also likely the biggest purchase of your life and you cannot make it lightly. If you find yourself too connected to a property, you may actually be more willing to overpay. It’s important to remain unattached and consider all options before you make an offer.” To see all of the tips, CLICK HERE.